Amsterdam, 5 December 2016. 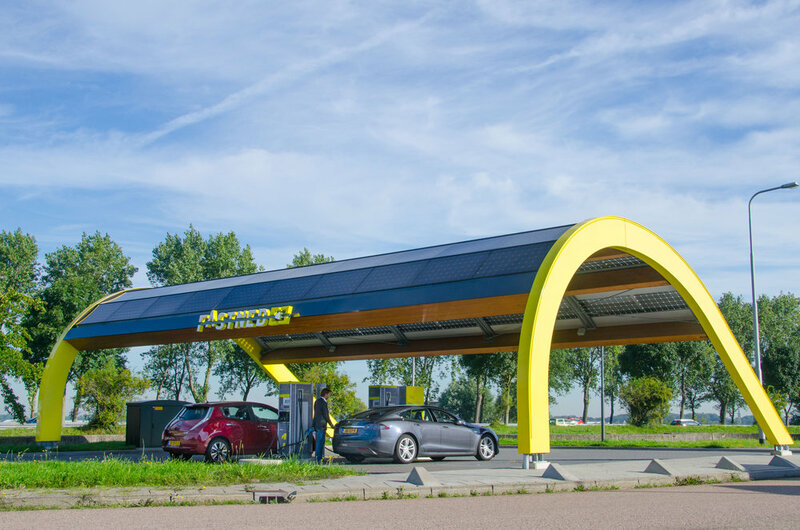 Fastned, which is building a pan-European network of fast charging stations where all electric cars can charge, has raised EUR 2.5 million in a single weekend with a limited issue of bonds to the general public. The money will be used for the expansion of the network of fast charging stations. The bond issue started last Friday at 9 a.m. and was fully subscribed on Monday morning. The issue was limited to 2.499 bonds of EUR 1000 each. Because of this successful issue, Fastned intends to issue additional bonds in the near future. Fastned currently has 57 stations operational in the Netherlands (of which 55 along the highway, the number used by Cleantechnica) and is working on expanding her network into cities and surrounding countries. The demand for qualitative infrastructure translates to a consistent 10% month-on-month growth of kWh delivered over the past 2 years; 7 times faster than the growth of the number of full EVs in the Netherlands.